You know what we, the rock journos of modern music, do too openly? Reference Julee Cruise. Straight abuse. I did it earlier today. You've seen it everywhere and for good reason; musicians obsess over it in a manner never duplicated upon its release. Two years ago, the man who holds partial responsibility in this modern craze went nowhere near the Cruisean dream pop of yore on his debut, Crazy Clown Time. David Lynch opted for amping up the sinister side of Badalamenti and enlisting Karen O to be a gothic version of The Shangri-Las. No complaints over here, since the Cruise thing was kinda played out, while the sing like a Muppet on whippets thing was uncharted territory. Lynch announced his sophomore record, The Big Dream, and it comes with a bonus cut that kills two birds with one stone. It modernizes the Julee Cruise formula by implementing Swedish singer Lykke Li into the lead role and it represents the first time our staff has covered a Lykke Li song without malice or irony. We won't pretend like we never blatantly slung poo at every nip shot and “Drunk Girls Pt.II” that graced the hype channels. We did that like we referencd Julee Cruise. What we will do is take partial credit for this happening based on the poo we threw. In 2011, we referenced David Lynch in Lykke Li's “Untitled” video. It's fairly obvious to us that connections were made with a blind eye to our criticism. You're welcome, collective unconscious and/or unnamed A&R brainchild of this collaboration. We are kinda thrilled to note that even David Lynch doesn't see much of a place for his modernization of Cruisean dream pop. His collaboration with Lykke Li is a bonus cut on The Big Dream, while his cover of Dylan's “The Ballad of Hollis Brown” made the director's cut full length. All's well in the universe. 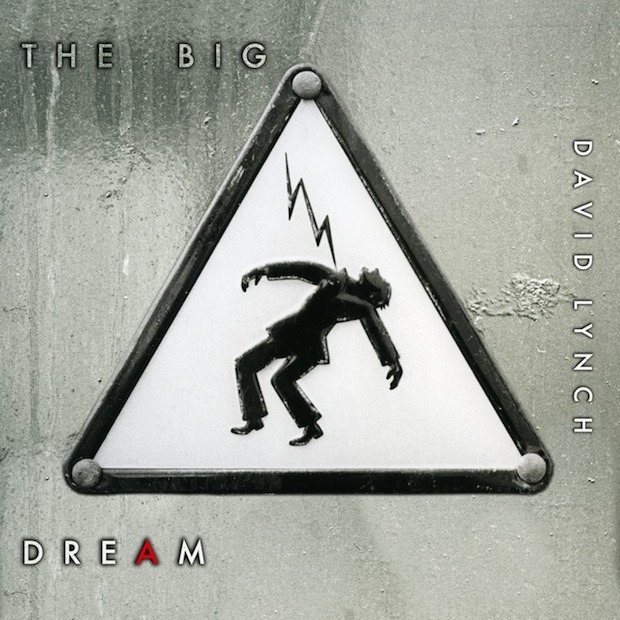 David Lynch's The Big Dream is out July 16 on Sacred Bones.